Tristian…I wish we could party longer! You guys were great, I’m glad we found you in time. We’ll be giving you a call next year. Your setup was really cool, especially the lights. Sorry we didn’t have the turn-out we expected, but thanks for doing a great job! …You are the best DJ’s we have ever hired. The kids loved you guys! I’ll let you know the dates of the dances for next year as soon as I know! Todd, my guests and I had a wonderful time. Thank you for playing our wedding song just at the right moment. If you need a referral, don’t hesitate calling me! You and your crew are the best DJ’s we’ve ever hired. Our sorority will use you again next year! 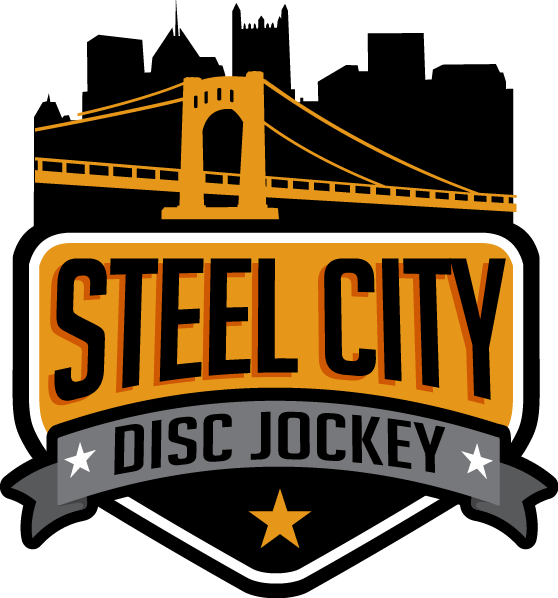 Steel City DJ, thanks you guys were fun. Me and my friends had a blast!!! You seriously are the Best our School has Ever Seen! Katie Zemel Hempfield School Dist. I’m so glad we hired you guys…the music and lights were great. You had every song we wanted and kept everyone dancing all night. Joe – You and your crew were that best school DJ’s I have ever seen. The kids loved the music and all of the cool lights. See you next year! Tristian, thanks for being prompt…the music was great, we’ll be using you next year. Heather Casper Hempfield School Dist. Thank you for your great service and entertaining the kids! I’ve never seen EVERY SINGLE KID on the Dance Floor before! You guys are Seriously the Best our School has ever Seen! You kept my family entertained and dancing…even grandma! Thanks for playing longer then contracted. “Owen, Thank you…your set-up was impressive and the music was great.” You made our Wedding the BEST DAY EVER!!! !